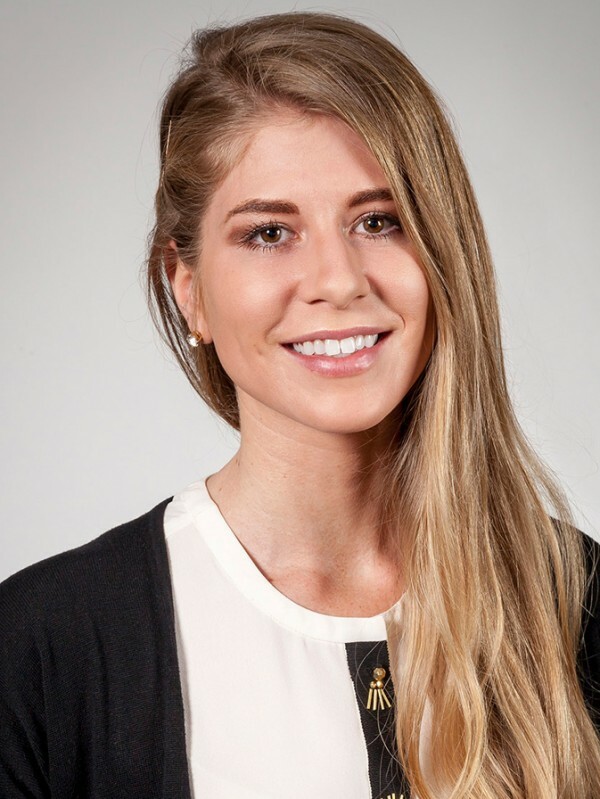 Anna has been with Catalyst Connection since 2010, joining the organization as a recent graduate from Duquesne University with a Bachelor of Science in Business Administration where she focused her studies on Supply Chain Management. Anna was hired by Catalyst Connection as a Supply Chain Analyst to provide expertise on supply chain management best practices, supplier scouting and validation consulting services. In her current position as Consultant, Business Growth, she plays a key role on our Business Growth Services & Regional Initiatives team. Anna provides project management across a wide variety of projects and initiatives, as well as leads our consulting services for e-Strategy and Digital Marketing projects. Additionally, she manages the team’s third party relationships.